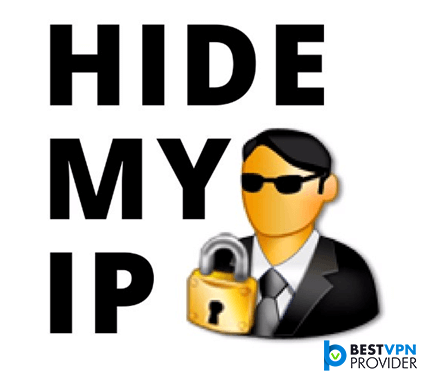 Hide My IP VPN Review 2019 – Why you should Buy it ? 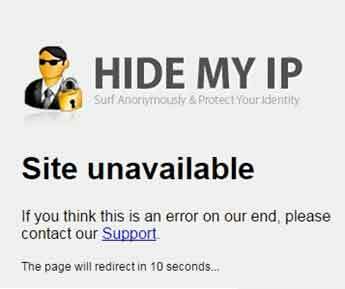 Hide My IP is a US-based VPN provider that is a part of My Privacy Tools Inc, which has been in the privacy industry for over 10 years offering numerous solutions, including Anti-Spyware, Hard Drive Recovery, Cookie Remover, History Cleaner, and Firewall. Renowned for its good performance and cheap pricing, Hide My IP has developed a strong reputation in the marketplace, competing with Best VPN services like ExpressVPN, NordVPN, PureVPN, PrivateVPN, and ibVPN. Does Hide My IP VPN Unblock Websites in China? With China working on a closed internet for its country, the government has been in support of Chinese-focused apps and services. As such, apps from outside particularly China VPNs that unblock foreign services/websites are banned in the country. Therefore, Hide My IP does not work in China, but their iOS app can still prove useful in unblocking. This is because it uses the IPSec/L2TP protocol, which is not yet blocked by Chinese authorities for reasons unknown currently. 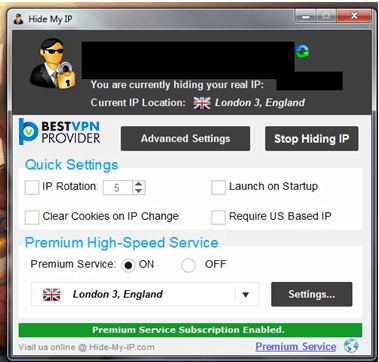 Our Hide My IP VPN review unveils that the provider boasts a very budget-friendly pricing structure. There are three plans available: monthly, quarterly, and yearly. Regardless of what plan you choose, you receive the same set of features. The only difference is the discounts you receive with longer subscriptions. For instance, if you opt for the monthly plan, you have to pay a measly sum of $2.95. However, if you go for the quarterly, you only have to pay $2.93. This totals to $8.79 for every three months. Similarly, if choose the yearly plan, the monthly pricing reduces to $2.91, which is billed as $34.95 per year! During the checkout process, you may also notice an option labelled as “Unlock Code Protection”. It is highly recommended to add this feature, especially if you have a habit of losing license keys. Hide My IP typically keeps your key on file, if you cannot locate it. The provider may even replace the key, in circumstances it was stolen or leaked online. If you have ever faced trouble installing a program, because you lost a key or accidentally threw it away, you know precisely how important protection like this can be. According to our Hide My IP VPN review, the provider offers 120 premium servers across 66 countries for high-speed streaming, VoIP services, email, browsing and online gaming. You can even download torrents, minus the tension of being monitored. We tested the service with BitTorrent and uTorrent clients and the downloads were quite smooth. 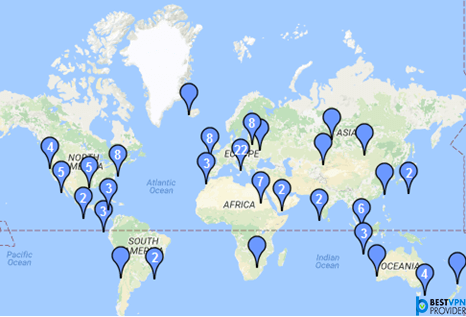 To review the full list of Hide My IP servers, check out the official locations page! Distance From Proxy Location – For instance, users in the US connecting to a location in Germany will likely browse at a slower speed, than if they were connected to a closer Canadian server! Software Interference – Some programs on your PC may come in direct conflict with Hide My IP. You need to ensure that all other IP Hiding software are uninstalled beforehand. The amount of bandwidth and internet traffic used at the time when running Hide My IP. Our Hide IP VPN review discovers that the provider offers a number of helpful customer support solutions. These include Live Chat (available 12 hours only), Ticket System, Knowledge Base, and Online Troubleshooter. 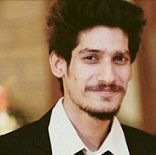 The Live Chat is possibly the best place to get a queries & issues addressed instantly. However, if the live chat is offline, all your queries are sent to the support team as messages who then reply to your queries in less than 12 hours. The ticket system is well designed and allows selecting the relevant department you wish to talk to. You can also prioritize your query to ensure a quick response. We were also impressed by the knowledge base, because of its detailed answers and simple interface. The Windows app has a very simple user interface. It offers good performance and proves to be incredibly easy to use. The one click connectivity feature is absolutely brilliant and you can simply click the server bar in the bottom and immediately change your location. The app also has an automatic IP Rotation feature allowing you to change your IP address on a timer you can set manually. In case you need a US based IP while on a US IP, you can simply check the option provided (excellent feature). You can also clear cookies automatically when the IP address changes. The HideMyIP VPN app offers you to choose between Premium (high-speed) and Standard (slower speed) servers depending on your usage. Hide My IP employs the OpenVPN protocol (both UDP & TCP) in all its local apps and when you configure it manually using the OpenVPN Connect app. Chosen primarily for its renowned mix of speed and security, the OpenVPN tunneling protocol remains one of the few that the NSA and China have not compromised. Hide My IP does indeed offer a free trial service as confirmed by the representative. All subscribers even get a 30-day money back guarantee, which is brilliant, and a good way to test the service to see if it performs well for you. Our Comprehensive Hide My IP VPN Review establishes that the provider deserves a decent 4 stars out of 5. The customer support is excellent and quite responsive. The speeds of servers are good for browsing, streaming, and torrenting. You even have dedicated applications for all popular platforms/Devices.